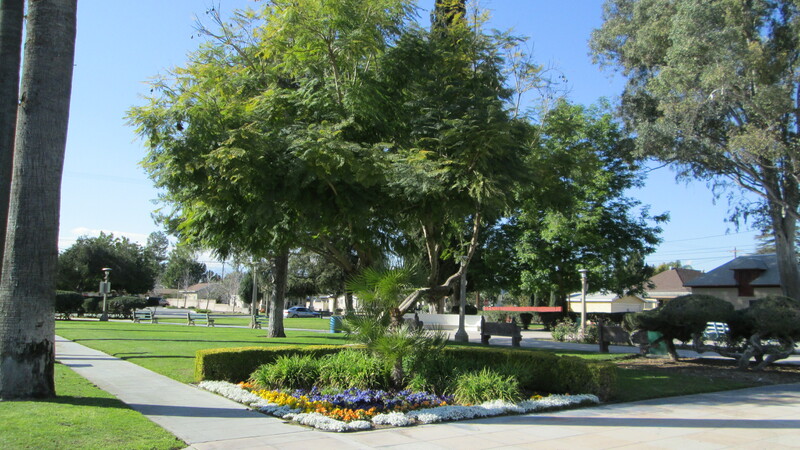 The Parks Division is dedicated to maintaining the city's 12 parks (49.56 acres) to ensure the highest degree possible of community use. 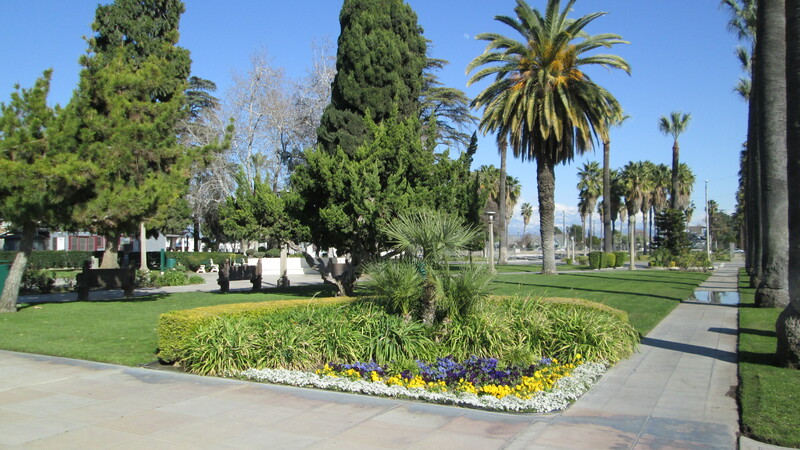 The Parks Division is responsible for the creation and implementation of the Parks and Facilities Master Plan, design and maintenance of median islands, parks and parkways maintenance, tree trimming, and irrigation repairs. 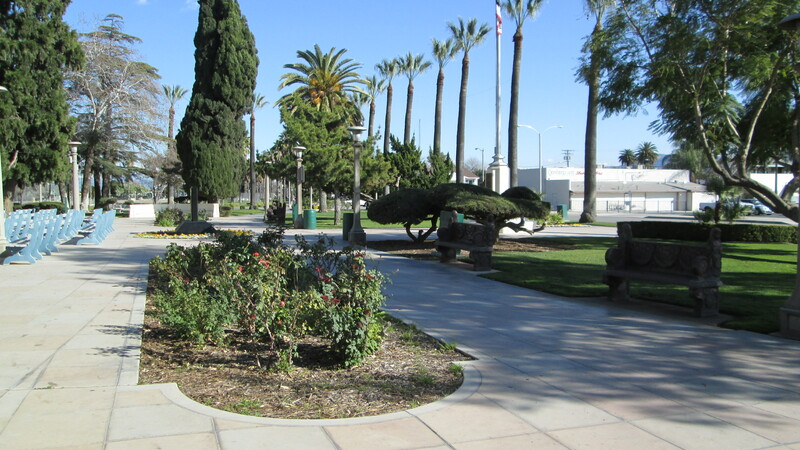 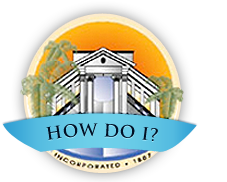 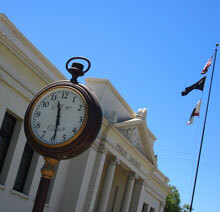 Furthermore, the Parks Division is responsible for the creation and oversight of Colton “Make a Difference” Days.